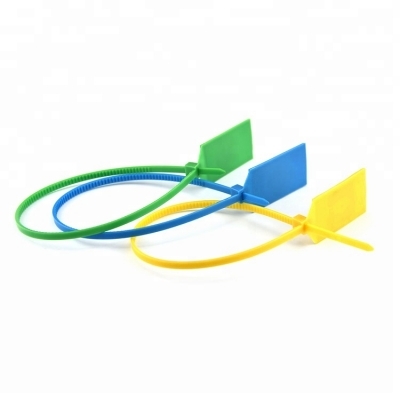 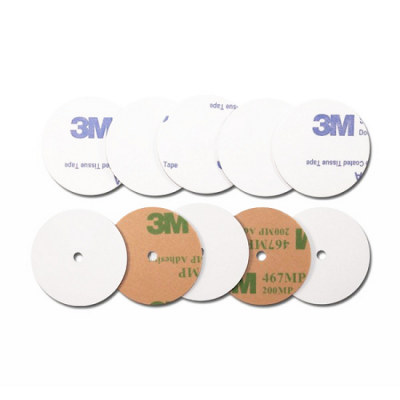 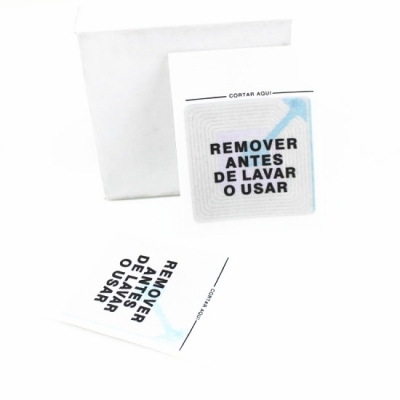 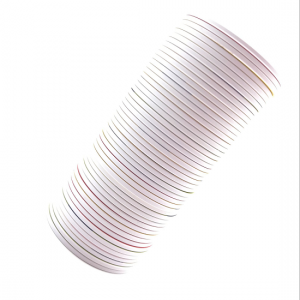 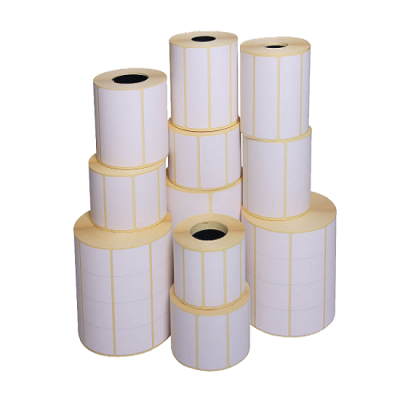 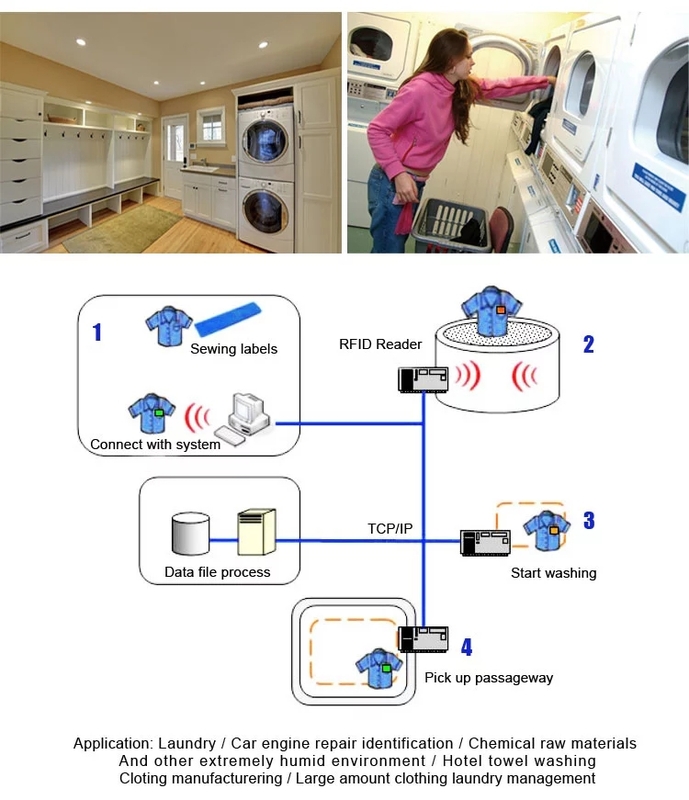 RFID Nfc washable tag is very rugged and fit specifically in laundry applications with high temperature resistance and aggressive chemicals.They can easily be integrated in clothes without giving any disturbance. 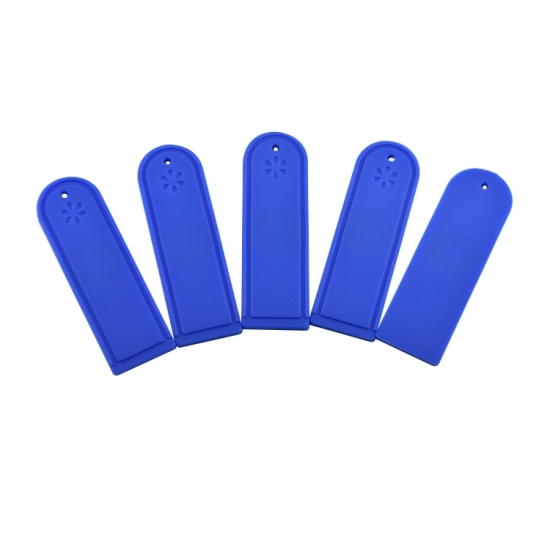 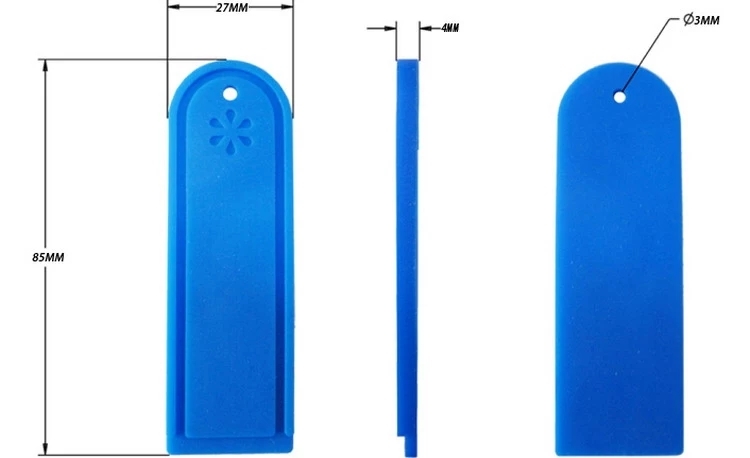 This RFID Laundry Tag is very rugged and fit specifically in laundry applications with high temperature resistance and aggressive chemicals.They can easily be integrated in clothes without giving any disturbance. 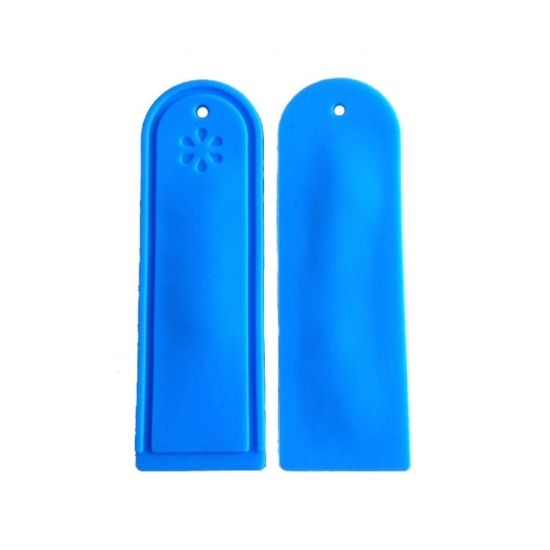 1.hf/uhf high temperature resistanct washable laundry RFID tag. 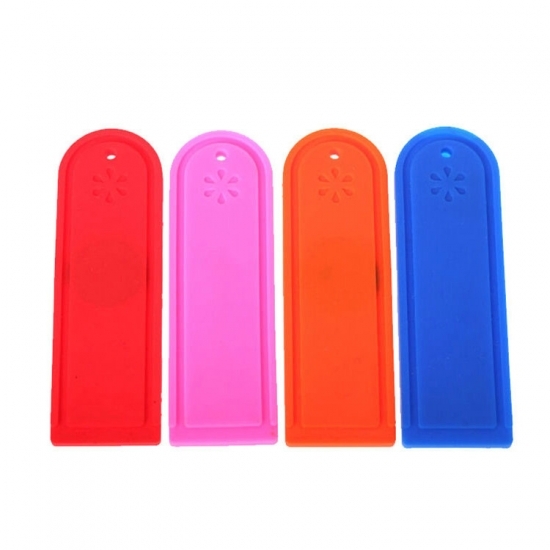 2.Non-toxic silicone rubber when heated.